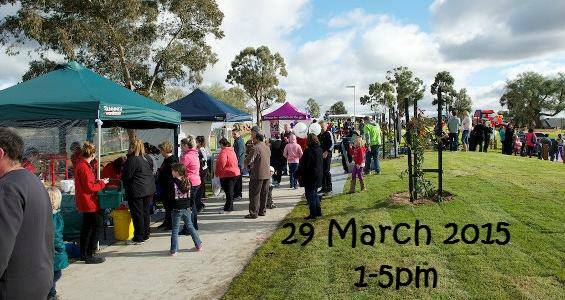 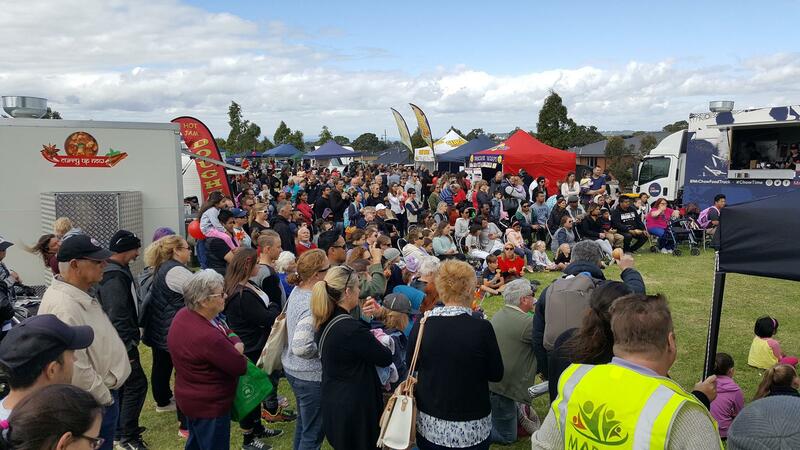 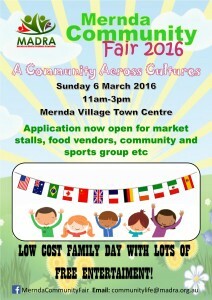 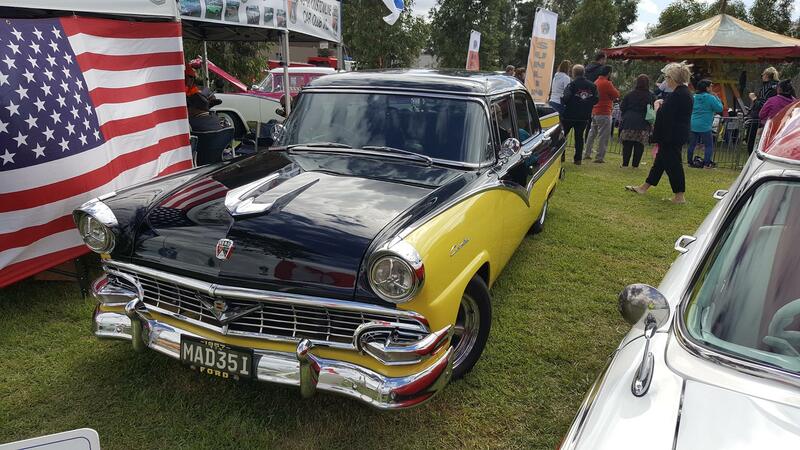 We are pleased to announce next year’s Mernda Community Fair will be held on 6th March 2016 at Mernda Villages Town Centre. 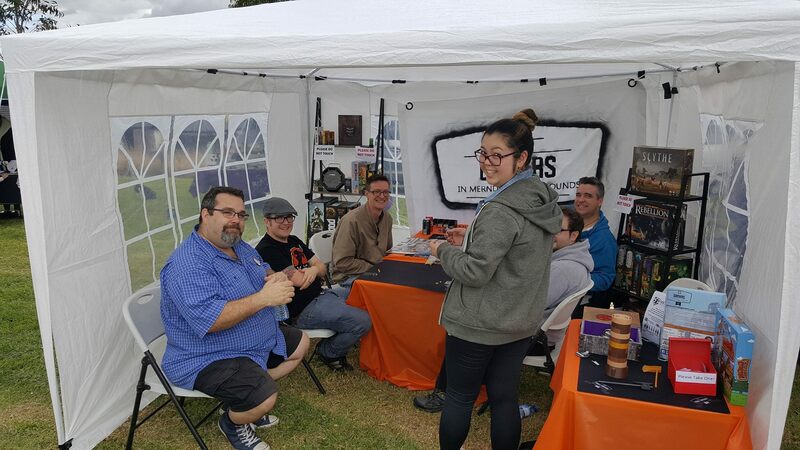 Stall applications are now available here. 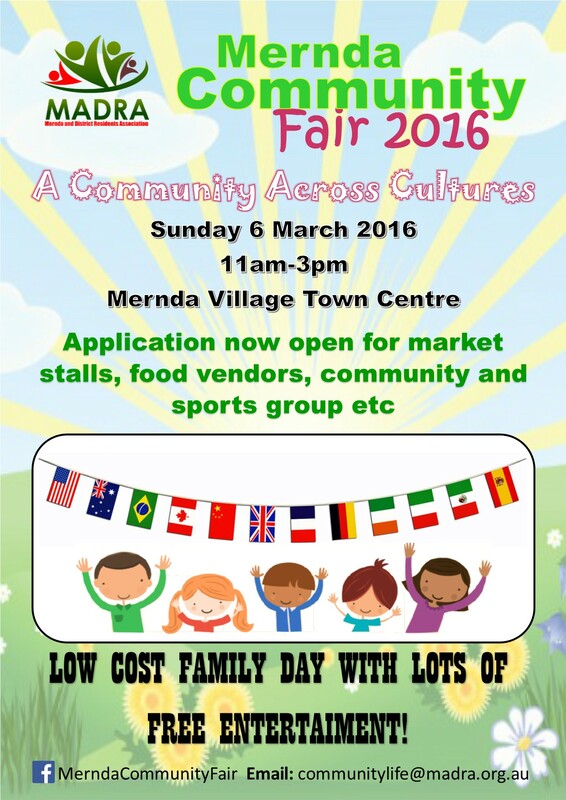 Applications will close on 5th February 2016. 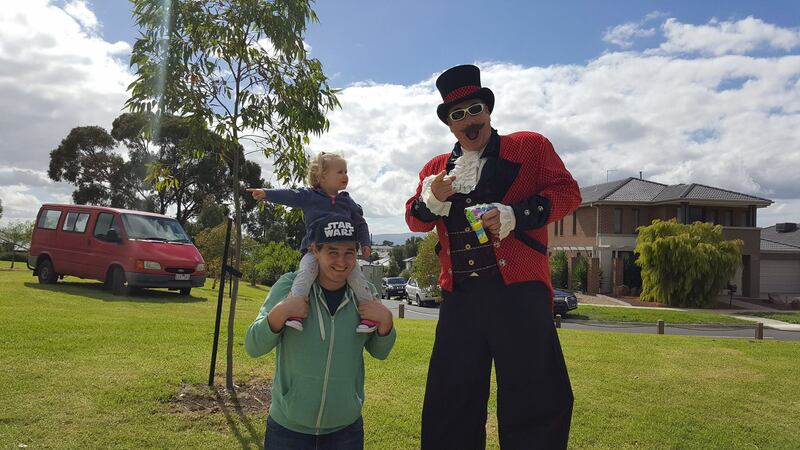 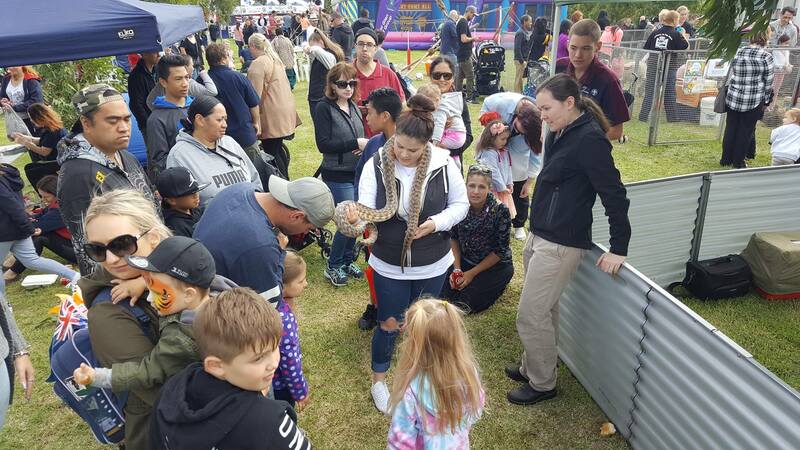 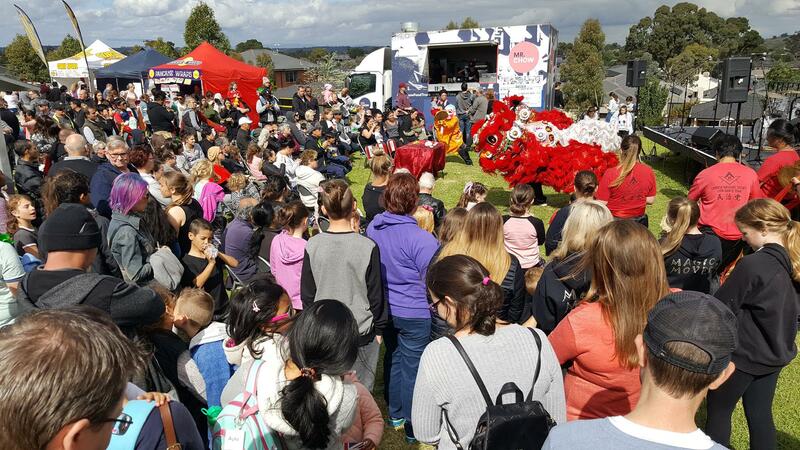 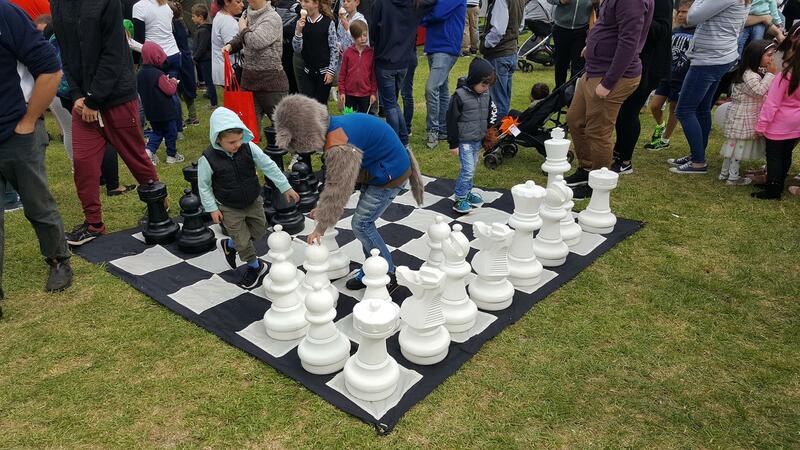 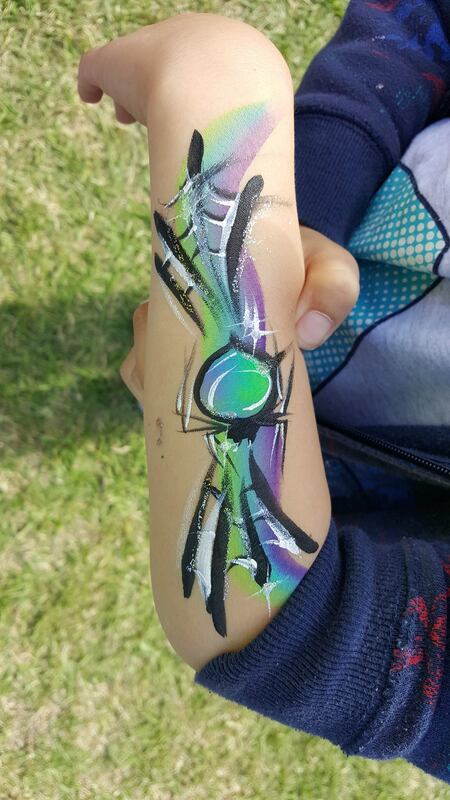 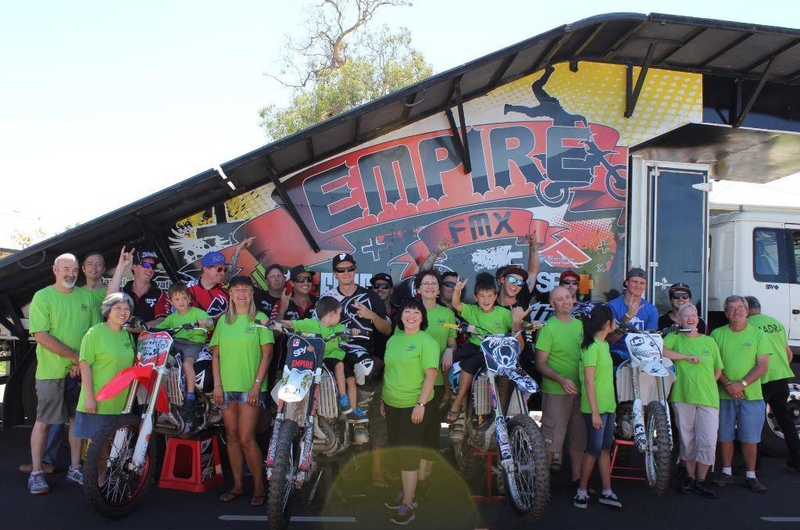 The fair in 2015 offered free and low cost entertainment such as petting zoo, reptiles, fire engine rides, jumping castle, pony rides, mobile skate park and many more. 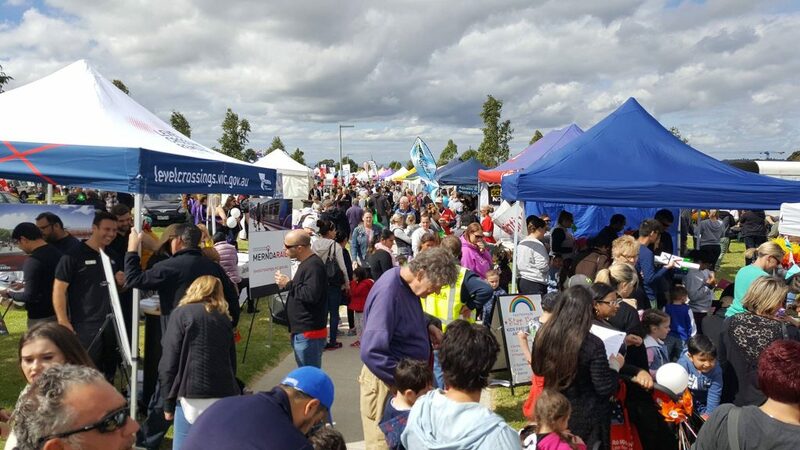 We welcome small businesses, food vendors, community groups, dance, sports groups and so on to apply for a stall.